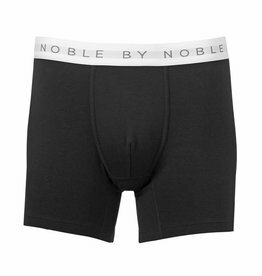 Belinda Noble is the founder of Noble by Noble, an all Australian made luxury underwear brand. From flying jumbo jets as an international pilot, Belinda fell in love with the life of luxury and was exposed to a man’s world of comfort and sophistication. With many trips to Paris, Rome, and London she soon becomes aware of European style and sensibility. After leaving Qantas Belinda stayed on and lived in Europe, where she followed and developed her connections with premium fashion and elegance. Working in Paris and in love with the lifestyle fashion brand, Ralph Lauren and then in London for Italian luxury mainstay, Gucci, Belinda also had an opportunity to develop her deeper understanding of the industry. 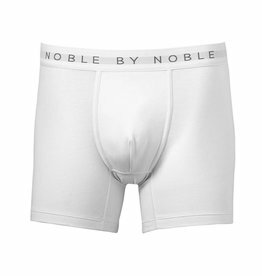 Now, she has returned to combine her passion for luxury and fashion with my knowledge of men gained over many hours spent in the cockpit to create Noble by Noble Premium Luxury Underwear. 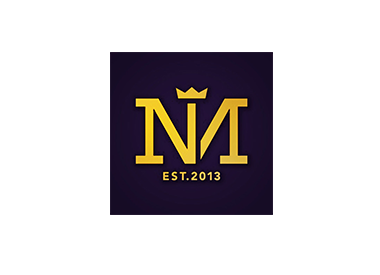 Mitchell McCabe Menswear is a proud and longstanding supporter of Belinda and of her brand. 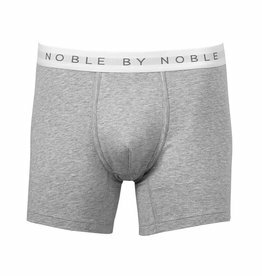 As Belinda, herself says, "We have all the elements in Australia to have something beautiful yet the world does not know us for our Luxury clothing. I believe that should change"